stream24 -What makes us different...? 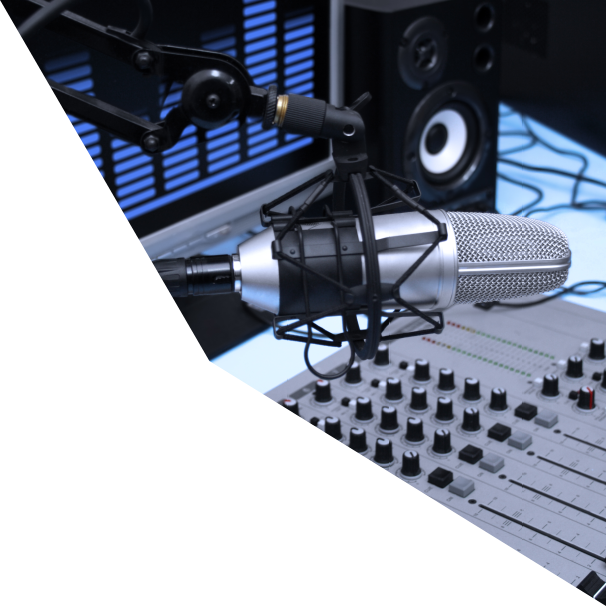 The radio streaming platform www.stream24.com is a division of stream24 Webcasting KG and is dedicated to private radio streamers. The company stream24 has been a contact and technology partner for media companies, broadcasting studios and agencies, for which the stable and fail-safe delivery of their audio and video content on the internet is of the utmost importance, since 2005.
stream24 puts images and sound on the internet and makes media content available worldwide over the internet. This includes radio and TV programmes, video on-demand content as well as individual live performances and events. The guiding principles of our actions are not only to meet the needs of our customers, but to inspire them again and again with innovative solutions, technical developments and expert advice. Providing customer-oriented service is our main objective. We show opportunities and develop together with the customer a plan that meets his technical requirements.